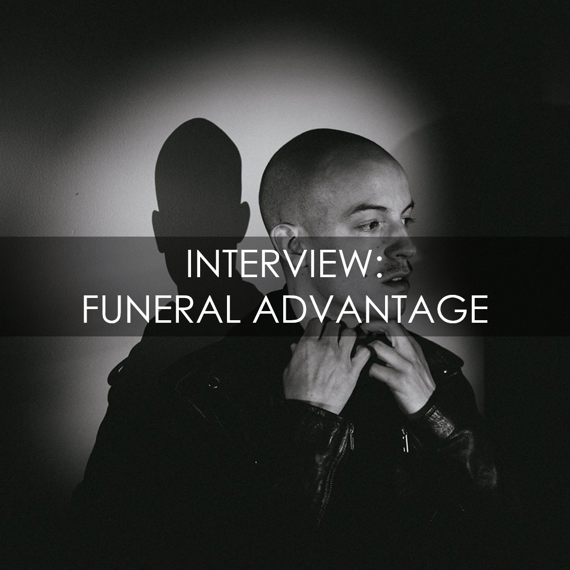 Your resource for all things shoegaze and dream pop: INTERVIEW: Funeral Advantage. Do you consider your music to be part of the current shoegaze/dream pop scene, or any scene? Defining one’s sound by genre can be tiresome, but do you feel that Funeral Advantage identifies closely with any genre? How do you feel about genres in music, in a general sense? I don’t. That “scene” never fully accepted me for one reason or another. I don’t mind sticking a label to my music so I guess you could say that it’s dream pop. I consider it just pop music. Verse – chorus – verse. I stick to the pop formula because that’s what I grew up listening to. I don’t want to tamper with that because I think it can lead to interesting choices. 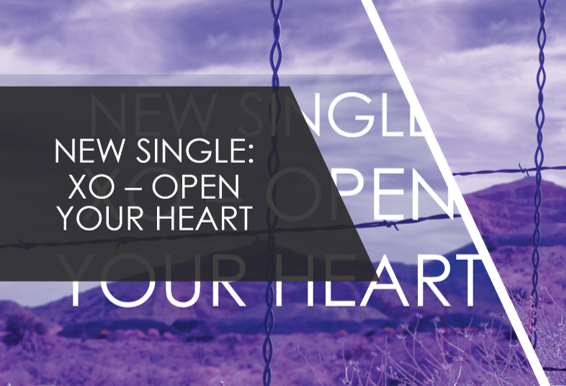 I want to remain within context of a pop song. I like genres and categorizing things. I never truly understood why everyone shies away from that. Nothing matters and genre doesn’t really mean anything anymore. I haven’t really listened to that much. I listened to The Depreciation Guild on your radio show and I thought, “Wow, I like a current band! !” and it turns out they broke up like 8 years ago. I grew up listening to Wild Nothing and Beach Fossils and all those older Captured Tracks bands and the ones that are still going out of those are really the only ones I still care for. You can find some hidden gems in local pockets anywhere you go. Turnover is a huge favorite of mine, but then again, they’re objectively good. You can’t not like Turnover. Wildhoney from Baltimore, The Arctic Flow from South Carolina, Strange Mangers from Boston, Plastic Flowers from London are a few of my other favorites. What is the most important piece of gear for your sound? Any particular guitars/pedals/amps/synths that you prefer? I’m always changing what I use. I don’t think I’ve had the same pedal board set up for two tours in a row yet. I had this really old Japanese Boss chorus my ex-girlfriend got me that was owned by Robert Smith (or more likely his guitar tech). That was used heavily on recording Please Help Me. It broke during a show and I don’t know how to fix it so I got another newer Boss Super Chorus that’s more reliable. I used a Roland JC120 for a while but that broke as well so now I’m back to using Fender amps again. I recently bought a Squier Jaguar for $190 to demo songs with and it actually sounds better than my really expensive mustang that I use on stage. So I truly have no idea when it comes to gear, my world has been rocked. I record in my bedroom. I normally demo songs on Garageband just to get a feel for the where I want the song to go, because the file size for that program is way smaller than Logic, I don’t have to worry if I’m gonna run out of space one day. I don’t want to have to worry about crashes or anything so Garageband has always been my go-to for demoing. When I record for real, I use Logic. For anyone starting out, I’d recommend Garageband and Logic because Logic is just the beefed up version of Garageband. Very intuitive and a smooth transition. I’ve always been confused by Protools and it’s not right for my sound. There’s good stuff everywhere. DIY/Bandcamp releases need to be supported and encouraged. Cassette over everything. The cassette player in my car broke a few months ago and I considered getting an entire new car because of it. It forces you to listen to the entire record. I’m so scatter-brained that it’s hard for me to listen to an entire album front to back on mp3 when I can just change it to something else with a click. Cassette is always my recommended medium. I find vinyl kind of tedious. Past the approval process for the masters, I’ve never once listened to one of my albums on vinyl and I do not own a record player. Although I do have a pretty extensive collection. 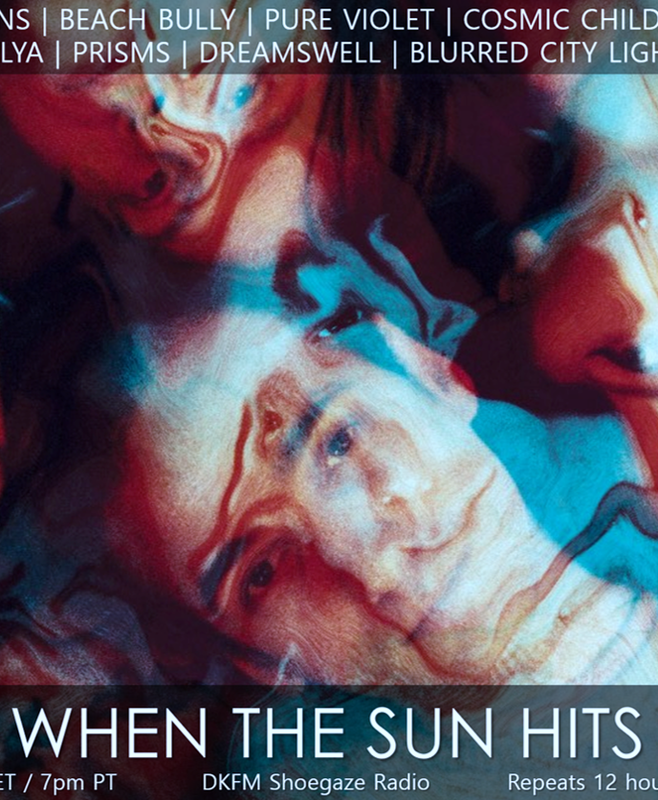 The Cure, Minks, ELO, Owl City. Nothing matters, do whatever you want.